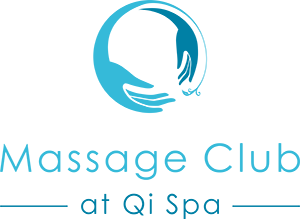 Join Qi Spa Massage Club, Northwood to give yourself the chance every month to relax, unwind and enjoy the benefits of massage to both mind and body. 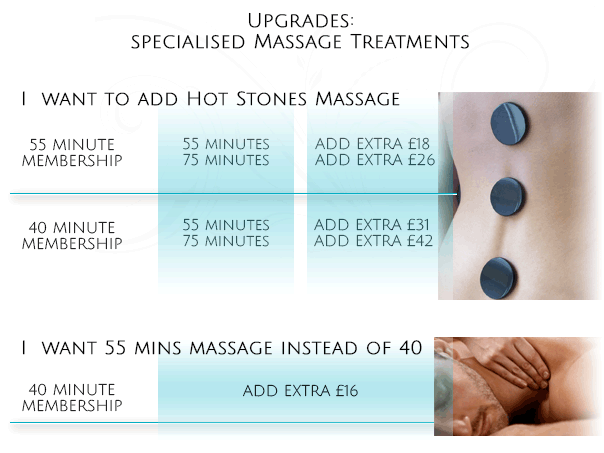 You can upgrade your massage treatment for an extra payment by speaking to reception at the spa. To upgrade to any of the below speak to your therapist or reception at the time of your treatment.